Check out these Bamboo covered, top of the line and latest technology mattresses priced lower than anyone else in town! 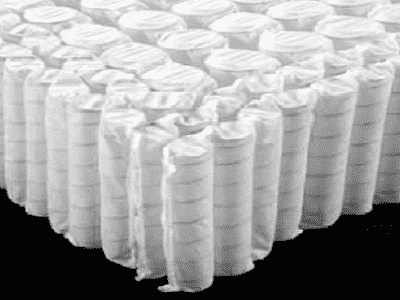 These are the very best pocket coil mattresses available! Compare our price of $699 to others at $4,000! 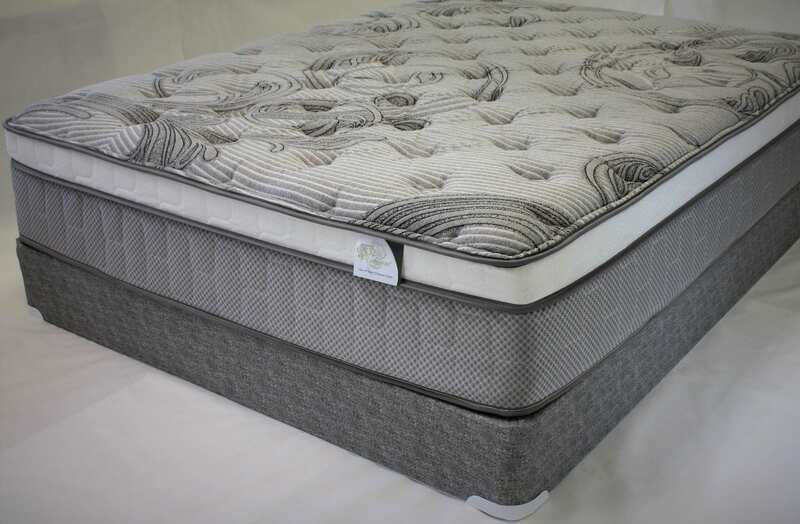 Just like almost all other mattress stores we offer Leggett & Platt’s “Pocketed Coil” mattress system. 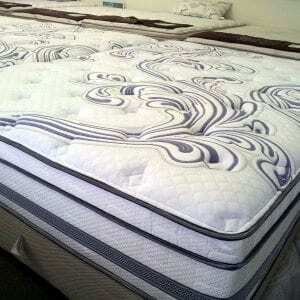 And… just like all other mattress stores we offer several versions which have gel foam or other poly foams. What we do different however is we also off this system with latex. Other stores usually don’t do this because latex is more expensive. (It’s also a better product). 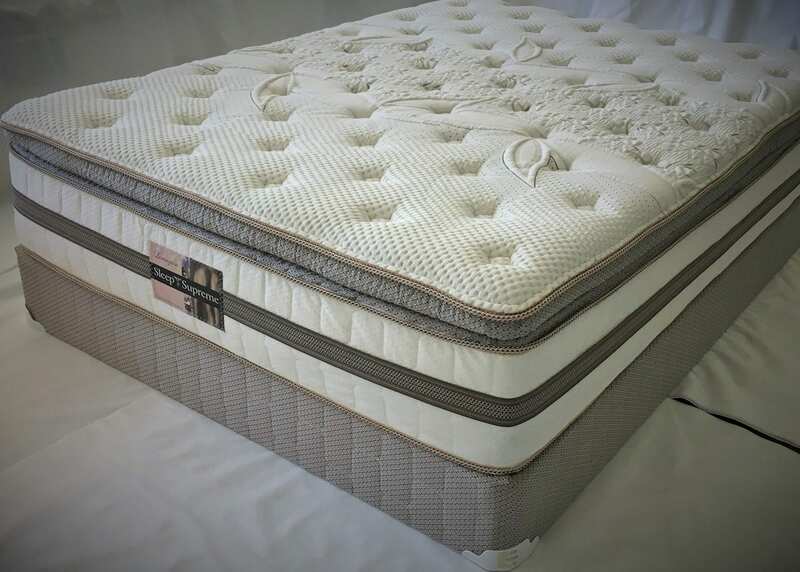 We believe that our pocketed coil latex mattresses are the very best mattress in town and they are priced at a ridiculous low price of $799 for a queen set. One thing is for sure………. You won’t find a better mattress and you sure won’t find a better price! We have the same mattress, only better for $899 (ours however is much better because it has latex padding instead of polyurethane). We also have the polyurethane for only $699 if you prefer. You may as….How do we do it? 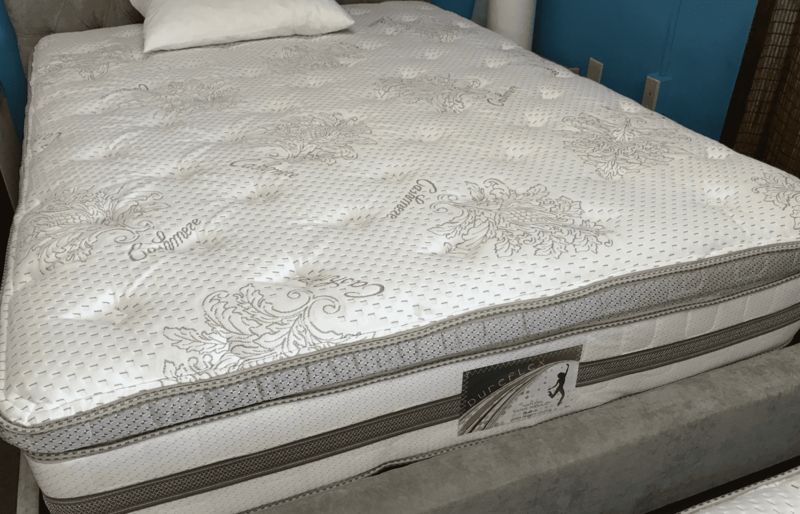 Stores like Mattress Firm sell Leggett & Platt’s pocketed coil mattress as their “Top of the line” for prices ranging $2,000 – $5,000. 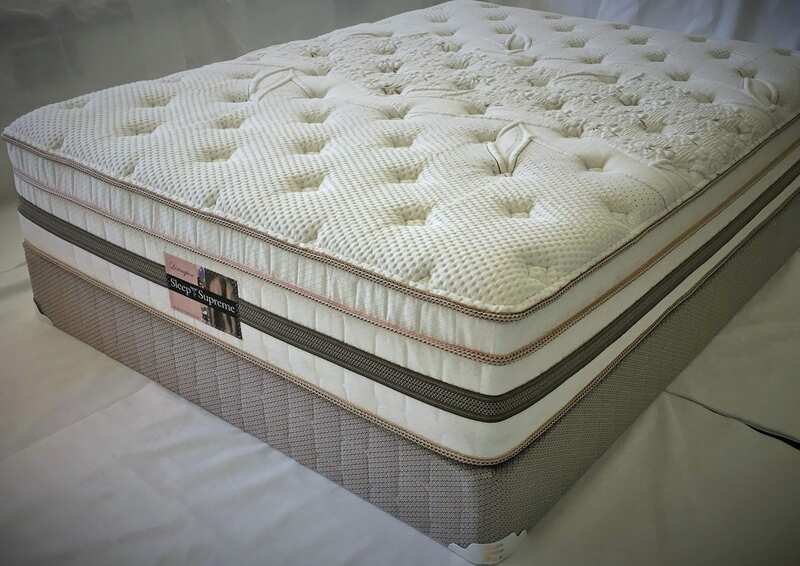 Leggett and Platt makes all the Pocketed Coil systems for all the mattress manufacturers in the U.S.A. This is a great reason to visit our store before you buy! 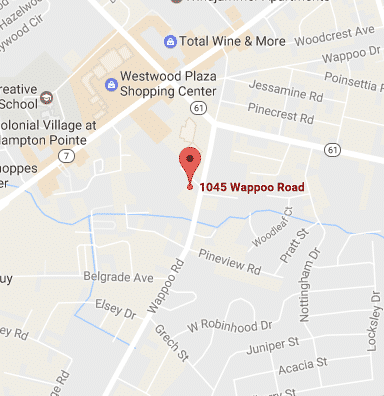 This is hands down the best mattress deal in Charleston when it comes to high quality! These are pocketed coil with latex. These are the top of the line “Quantum Edge” spring systems. (You can buy a better spring system when it comes to comfort, support and durability)! The Pureflex mattresses offer latex padding and cashmere covers. Our price: $799 Queen set for plush and $775 for pillowtop (ours are better because they have latex padding. Why would anyone go to the big box store and pay more money for less quality?